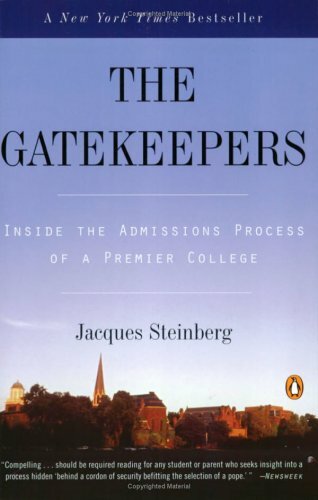 Jacques Steinberg takes us inside the college admissions process. I know I will have trouble completing this sentence, and Aidan started his senior year of high school yesterday. Other parents may relate to the feeling of wonder both at the young adult their child has become and at how little time seems to have elapsed since I took him to the first day of first grade. As with seniors the country over, Aidan is applying to college. As is typical for him, he is carrying out the necessary tasks with extreme prejudice, to lift one of Joseph Conrad’s more memorable phrases. In addition to filling out the FAFSA4Caster and wondering how the heck Dunreith and I are going to find the amount of money that tool says we should be able to pay the college of his choice, we are reading about college admissions. The Gatekeepers, a suggestion from dear friend Dave Russell, is one of the most recent books I’ve read. Dunreith is working her way through the book, which follows Ralph Figueroa, apparently a Stanford classmate of mine, and the rest of the admissions crew at Wesleyan University as they sort through the thousands of applicants. I posted a review of ZEITOUN on my blog, Murder By Type. I knew people who lived in New Orleans at the time of Katrina and I don’t know where they are now. As an acknowledgement of the fifth anniversay of Katrina, I used the blog (which is actually a place where I post reviews of crime fiction) to highlight some stories of the Katrina experience for the people of New Orleans. Friday I used information from Chris Rose’s collection of columns for the Times-Picayune, 1DEAD IN ATTIC. Saturday, I focused on Orleans Parish coroner, Frank Milyard, and his experiences and the difficulty he faced in identifying the bodies of people who had died and were left where they lay. Tomorrow, Sunday, the anniversary of the breach of the levees, I posted a review of ZEITOUN by Dave Eggers. 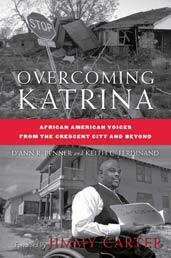 D'Ann Penner and Keith Ferndinand show another side of black New Orleans in Overcoming Katrina. I have not yet had the pleasure of meeting D’Ann Penner in person-I’ve learned about her through reputation and exchanged a few emails-but look forward to doing so in November, when we will both participate in a refugee trauma program in Orvieto, Italy. The reason: the award-winning scholar clearly has heart and intelligence and drive and grit and conscience and empathy in abundant measure. These qualities and others pulse through Overcoming Katrina, an oral history comprised of interviews with 27 black New Orleanians, all of whom survived, and were deeply effected by, the hurricane that devastated the Gulf region five years ago tomorrow. Former fourth grade teacher, mentor, friend and fellow blogger Paul Tamburello is down in New Orleans for his fifth trip to the Crescent City, a place that has grabbed a firm place in his heart, if not yet his part-time residence. Here’s an excerpt from one of PT’s latest New Orleans posts: this weekend he will attend a one-day bloggers’ conference, too. Five years ago, Katrina drowned the city. The storm broke it in ways it wasn’t broken before. The black community that makes up the majority of the city remembers a history of being left to hang out to dry after Hurricane Betsy in 1965 and felt it happening again with Katrina in 2005. Conspiracy theories about how and why the levees failed persist in these communities. Remember video clips of people in New Orleans waving “HELP US” signs from rooftops of houses in over 20 feet of water in the aftermath of Katrina in 2005. Remember wondering why the National Guard, Red Cross, and FEMA didn’t show up a day after CNN began filming the horror? Remember thinking the scene looked like it must be happening in some third world country an ocean away? How does this city balance the duality of injustice and inequality on one hand and exuberance for life on the other by continuing to let the good times roll in their lovable quirky ways ? There’s an old Lloyd Price song titled, “I Don’t Know Why I Love You But I Do.” Maybe that’s how New Orleanians feel about their city. This is my fifth visit to New Orleans since the storm. The fact that I love the city certainly colors my writing about it so here on the eve of the fifth anniversary of Katrina, there are some things I’m sorting out. 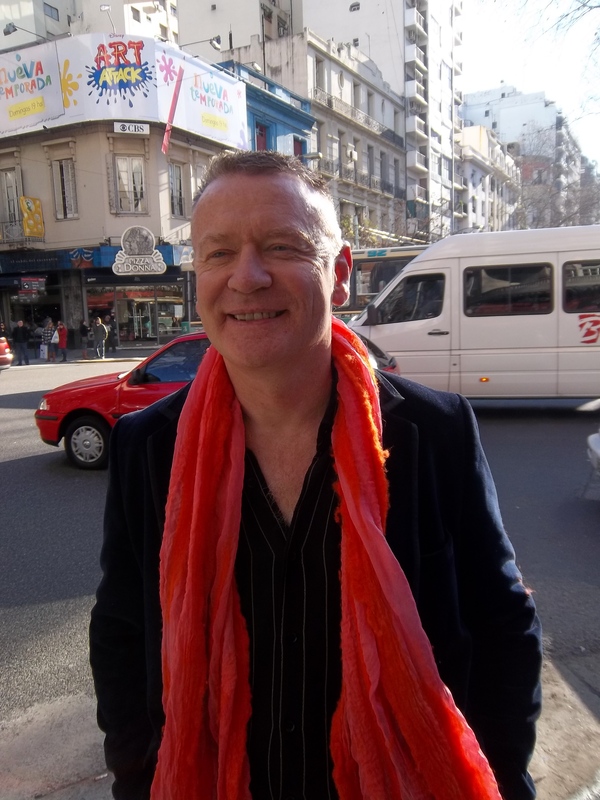 Peter Robertson is expanding the International Literary Quarterly's linguistic offerings. It’s been an eventful couple of weeks, between heading to California to look at colleges with Aidan, banging out a draft for our latest project for The Chicago Reporter and then traveling to Boston for Diane’s memorial service and burial. I’ll be posting more regularly now and am excited, as always, to hear your thoughts. Peter also shared that Interlit Q will be having a launch party in Miami in December-could be just the place we need to go! I am Jeff Kelly Lowenstein, one of Diane’s stepsons. I knew her for more than 35 years, from the time her oldest son Alex and I were in a joint second/third grade classroom. While it’s nearly impossible to encapsulate such a vital and dynamic person as Diane, when talking and thinking about her with Dunreith and Aidan in preparation for talking today, several of her major traits stood out to us. 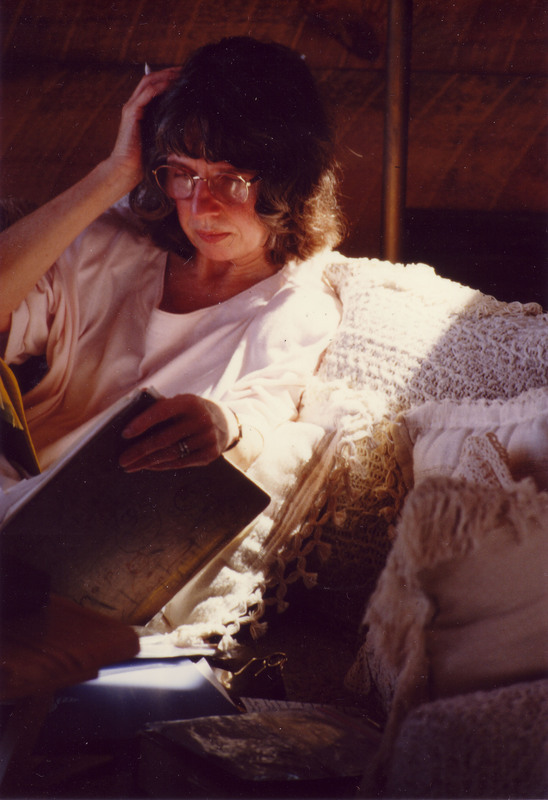 Diane was a marvelous listener. Beyond the training she had as a counselor, she had a deep empathic sense, forged during her years in Luxembourg after World War II. It let her make the person she was speaking with feel safe, and listen to what a person was saying, what they meant, what they felt. She also could connect how whatever they were discussing related to their life as a whole. Dad has talked to me often about how he had lived 52 years before feeling completely understood by another person. Diane gave that to him. Her listening was a central part of why he felt that way. Dunreith treasured the walks and excursion she and Diane took in Evanston, in Cambridge and in Rockport for that same quality. Running the gamut from children to George Eliot, their conversations were often punctuated by hearty chuckles on both sides. 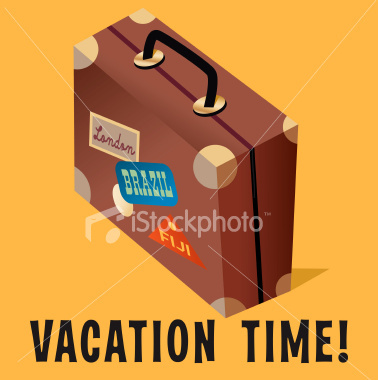 I'm taking a blog break this week and will be back next week. Just a quick note to say that I’ll be on blog-cation the rest of the week and back next week.